Thanksgiving Week (including the famous day after -- "Black Friday") may be the 2nd best time of year to buy a mattress, after labor day. Now, really, with the advent of web-based companies who ship directly to the buyer, the deals are year-round, but there are some significant savings to be found this week if you look in the right places! Fortunately, I've done the work for you here! Sapira as our "every night mattress" (when not testing out something else!) and we love it. Right now, you can take $250 off plus a free pillow CLICK HERE! This is the best discount I've ever seen on Sapira (they usually offer $150 off, and occasionally $200 off). This brings the queen size to $1,225 (regularly $1475). You can see my full Sapira review here! 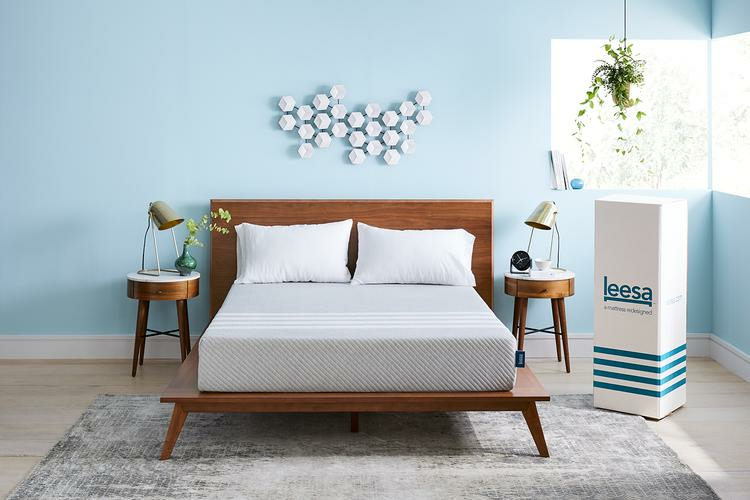 Speaking of Leesa, this all-memory foam mattress is one of the most popular out there. Currently, you can take $125 off plus a $25 Amazon gift card & a free pillow. CLICK HERE. Since there is often a $100 discount, this is a little better (if you think of the Amazon card as "cash," a net of $150 off . . . more if you count the pillow!). This brings the queen size "net cost" to $790. Plushbeds has multiple models, and they are listing their latex mattresses as 60% off through December 5th. Now, they always have a big discount, but this comes out to $100 less than their usual price, bringing the price for the Botanical Bliss (the most popular model) in queen size to $1799. CLICK HERE! Brooklyn Bedding's signature mattress -- not surprisingly called the "Brooklyn Signature," is $50 less than usual this week. This brings the queen size to $700, plus they throw in a free pillow and a free sheet set! CLICK HERE FOR DETAILS! Their top-of-the line model, the Aurora, is also on sale for $300 off (bringing the queen size to $1399). Amore offers multiple options, including three firmness levels and a "split option" (ie, you could go soft on one side, and firm on the other side!) CLICK HERE FOR DETAILS! 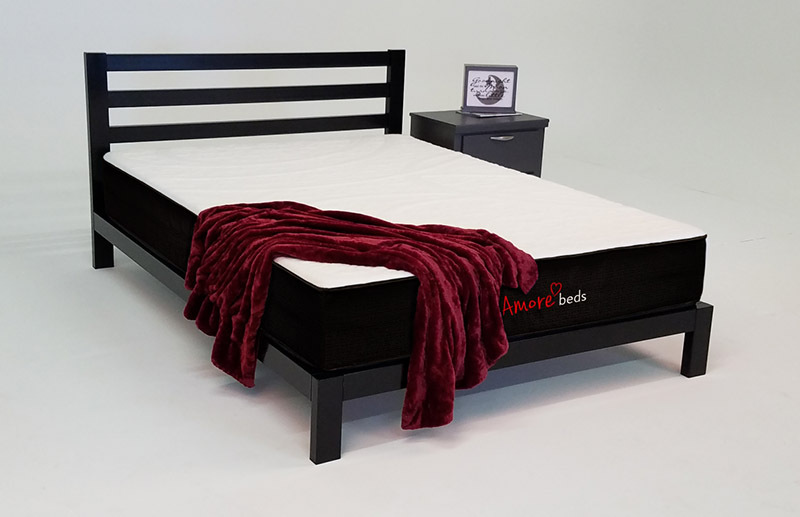 Amore is a hybrid mattress. Right now they are offering a $150 discount -- they normally offer $100 of, so this is still a "limited time" savings of $50. This brings the end price for a queen to $825. (note: you have to get their "code" with the email offer that pops up). Pangeabed is a luxurious copper-infused latex mattress. For the next week (or so), they are offering $200 off any mattress - this is greater than their last discount of $175. CLICK HERE FOR DETAILS! They also throw in two free pillows to boot! This brings the end price to $695 for a queen. 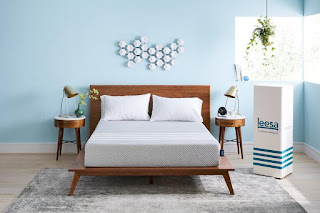 The Nolah mattress is a high-quality "airfoam" mattress (something akin to memory foam, but not quite -- it offers more cooling and pressure point relief!). They are an environmentally friendly company, and each purchase supports endangered wildlife -- you can even pick which animal you want to support! Right now they are offering $125 off any mattress, which is $50 better than their most recent deal. CLICK HERE FOR DETAILS! Helix is one of the few few mattresses you can get that is highly customizable -- when you order one, you get to input several factors that will influence the outcome (firmness, etc.) For queen or larger, you can even do a "split" firmness! Right now, they are offering $100 off for a mattress+protector or mattress+foundation. This would essentially get you the matching mattress protector for free (net $990 for a queen). CLICK HERE TO LEARN MORE! Still not seeing something you want? Here is my master list of at least 40 mattresses, all of which offer a direct-to-you delivery and a trial period of at least 75 days. Surely you can find something you like! Some of the links on this blog are for mattress companies with which I have a referral arrangement; that is, I earn a small referral fee which helps to support this blog and my YouTube channel if you visit one of these websites and subsequently make (and keep!) a purchase. This costs you nothing. In addition, other links on this blog are considered to be "affiliate links" (such as the links to products through Amazon) and I am paid a small referral fee if you click one of these links and subsequently make a purchase. This also costs you nothing. All opinions are my personal reviews and preferences, and do not represent the opinion of any particular company. Thanks for your consideration.